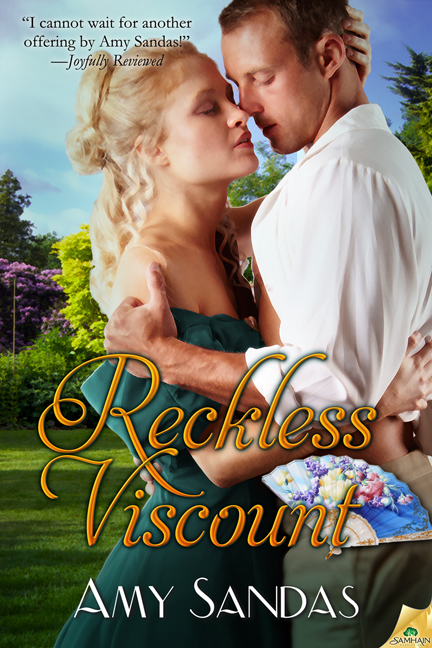 Reckless Viscount is finally available in eBook. And has already received some great reviews! Rogue Countess is also releasing today! Now available as an eBook and Trade Paperback.